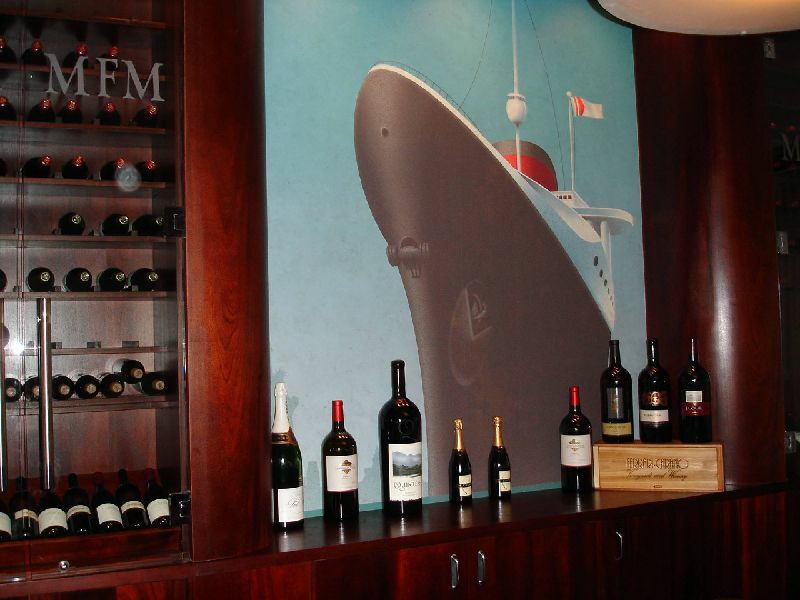 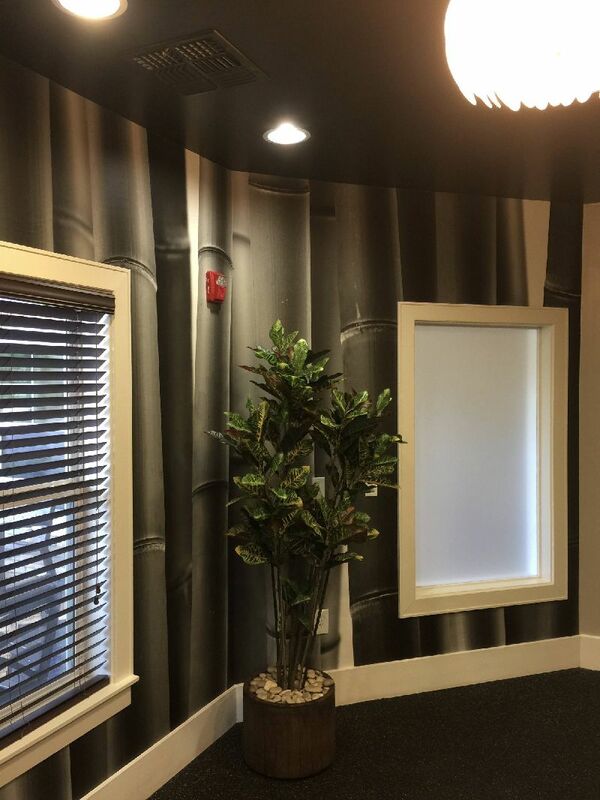 Custom designed solutions to reinforce branding. 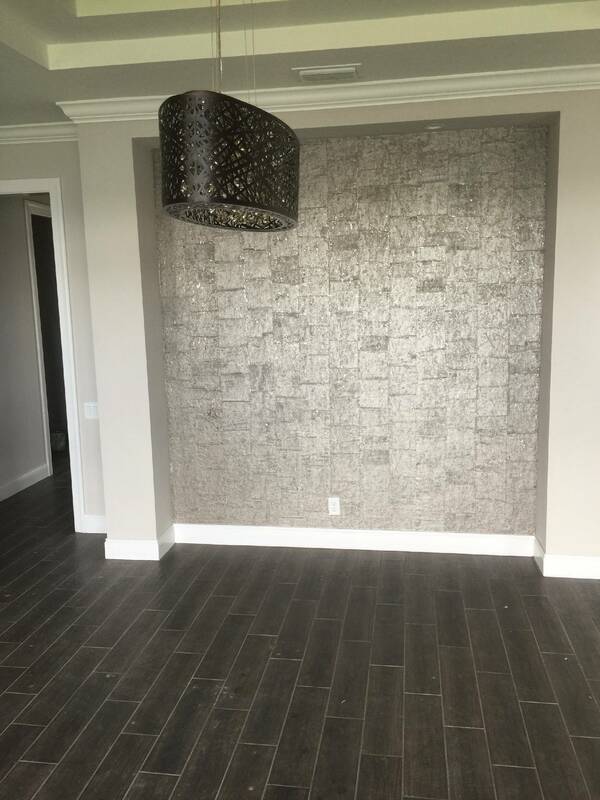 Variety of textures, styles and constructions. 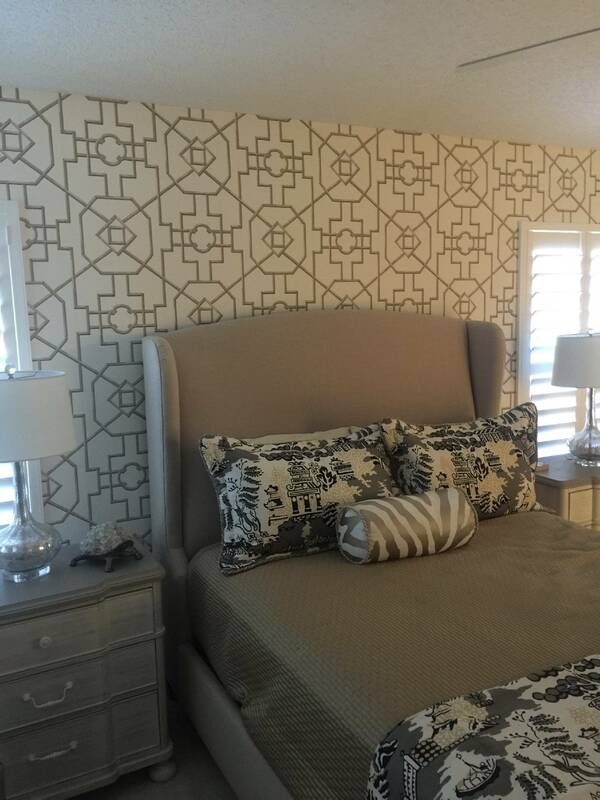 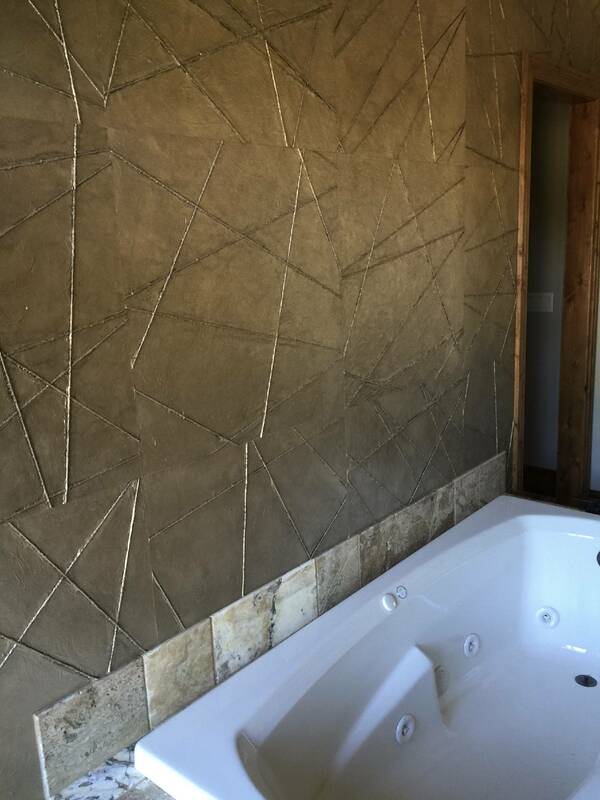 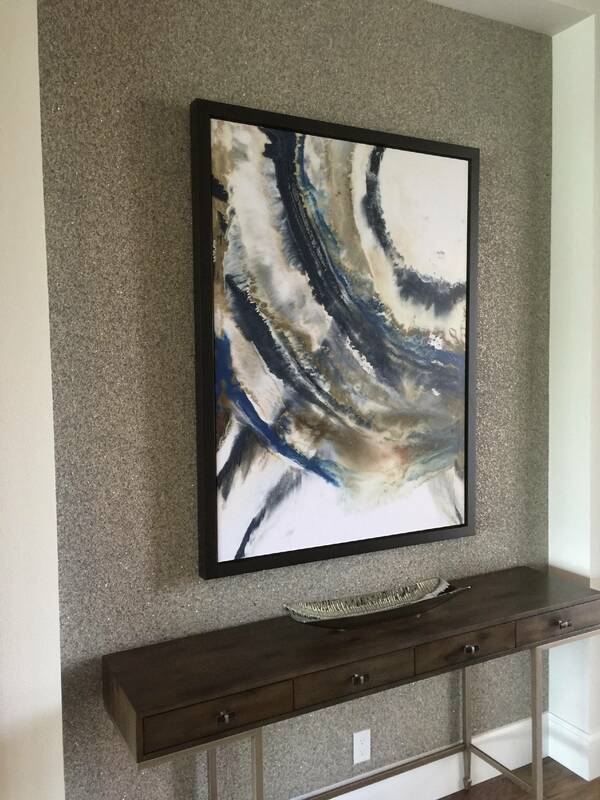 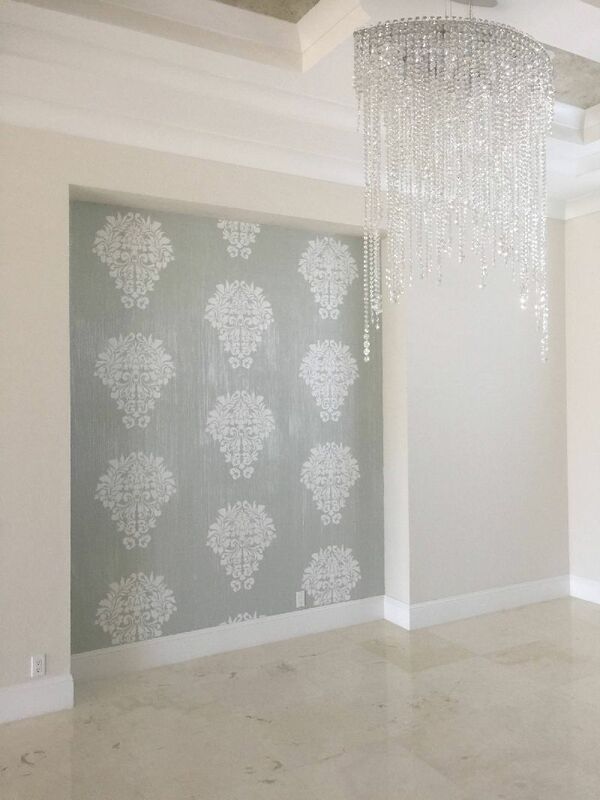 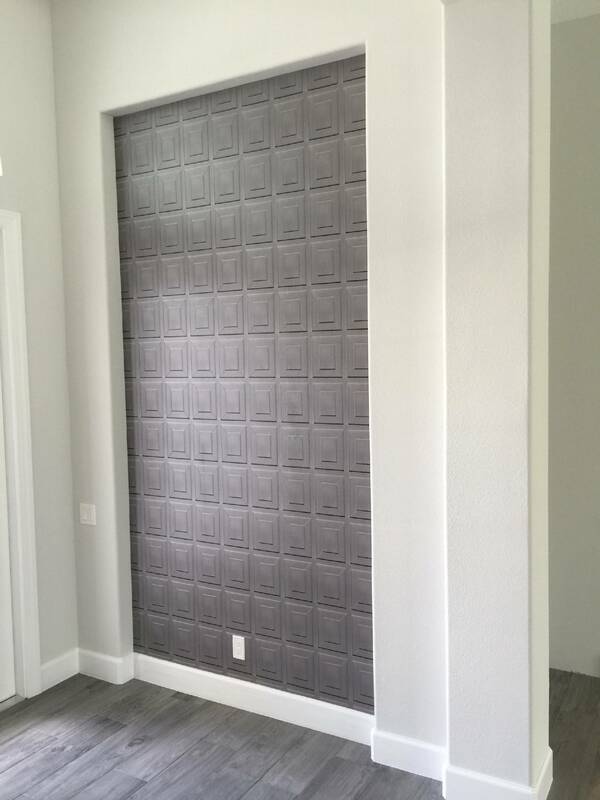 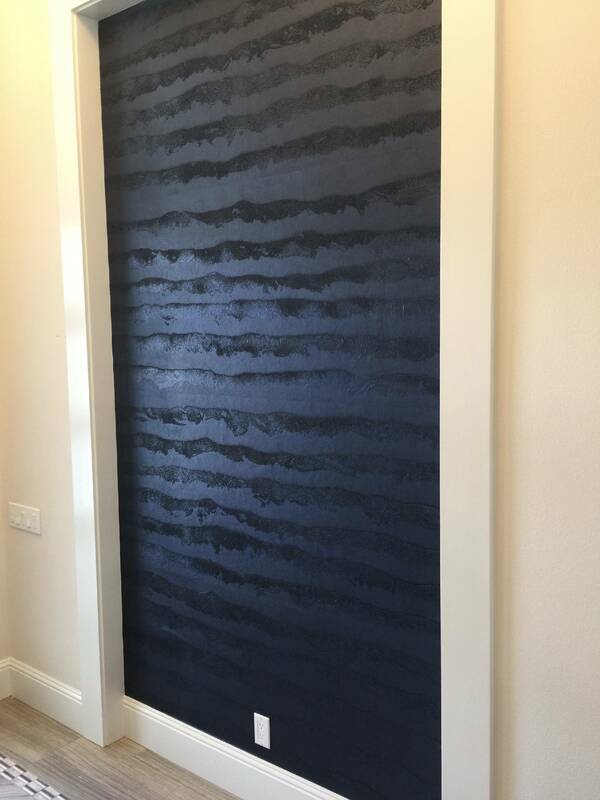 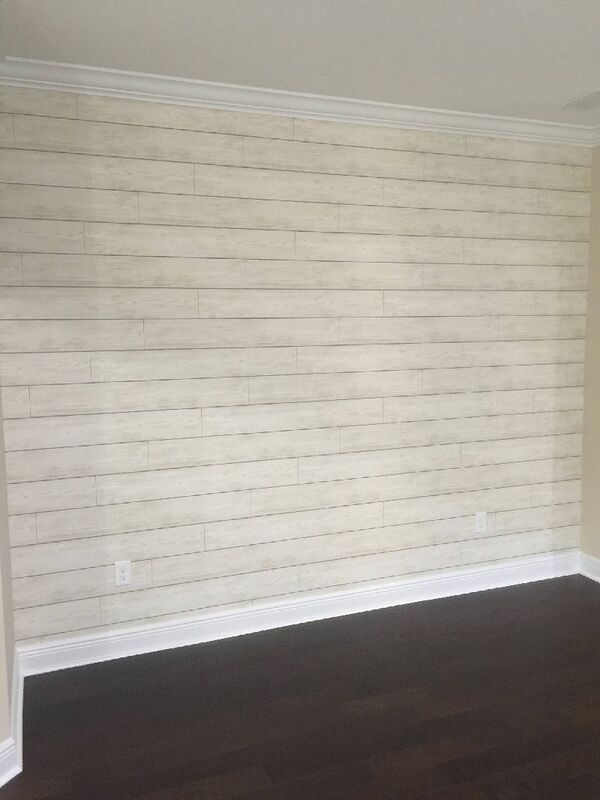 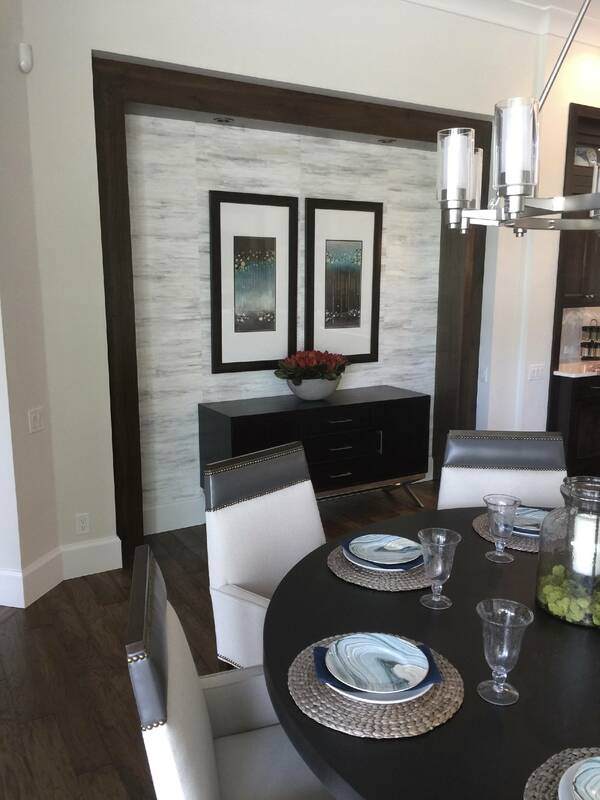 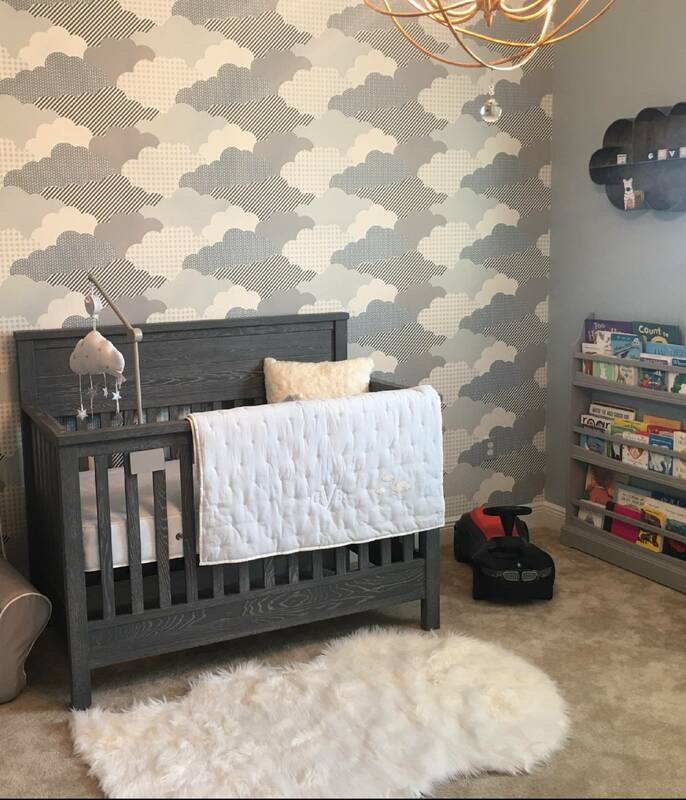 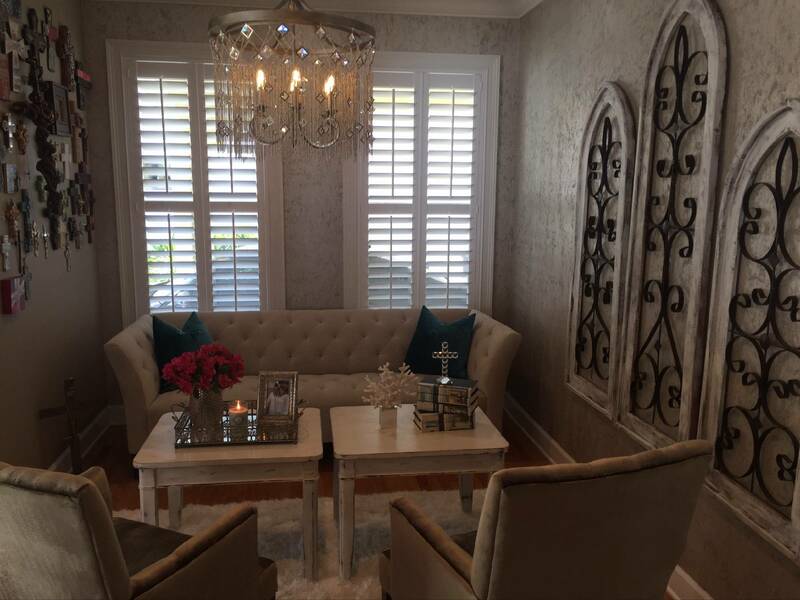 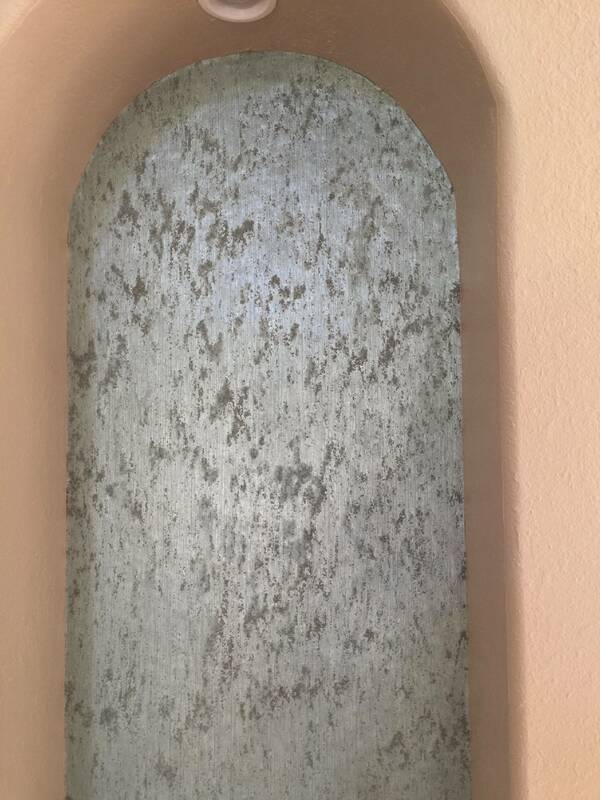 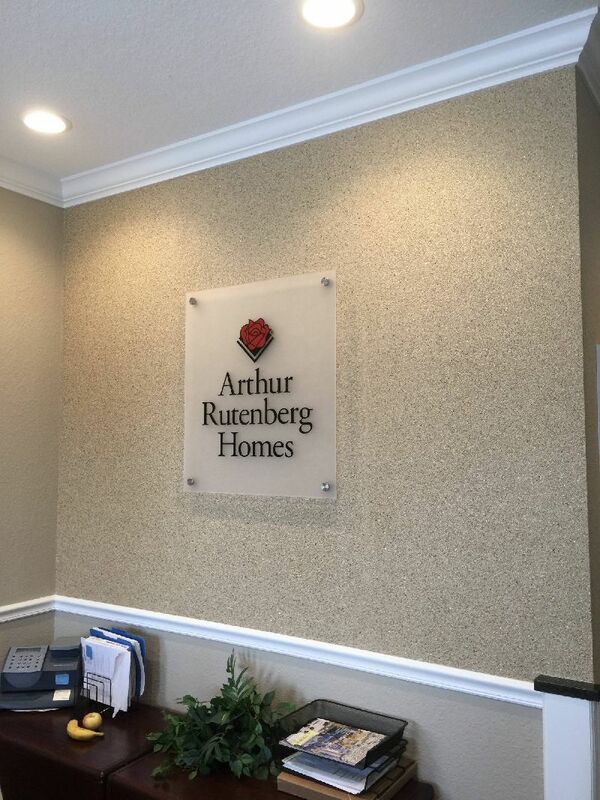 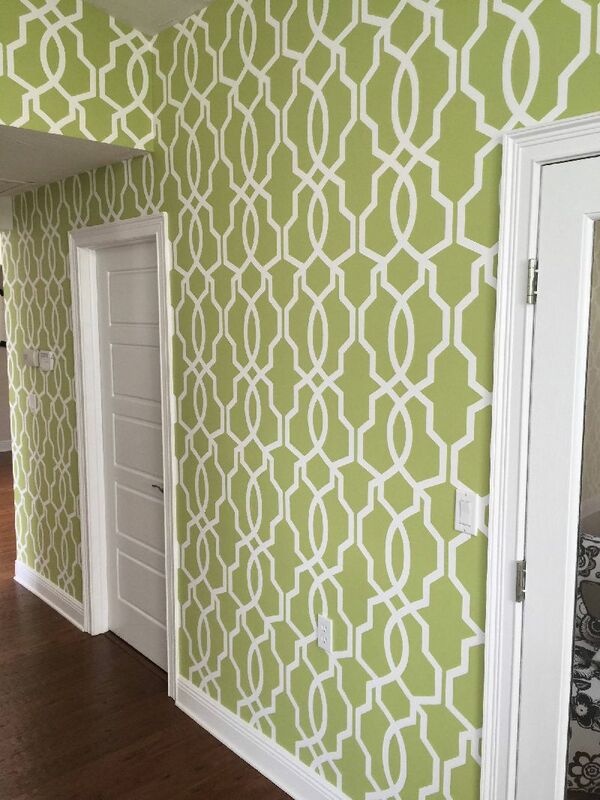 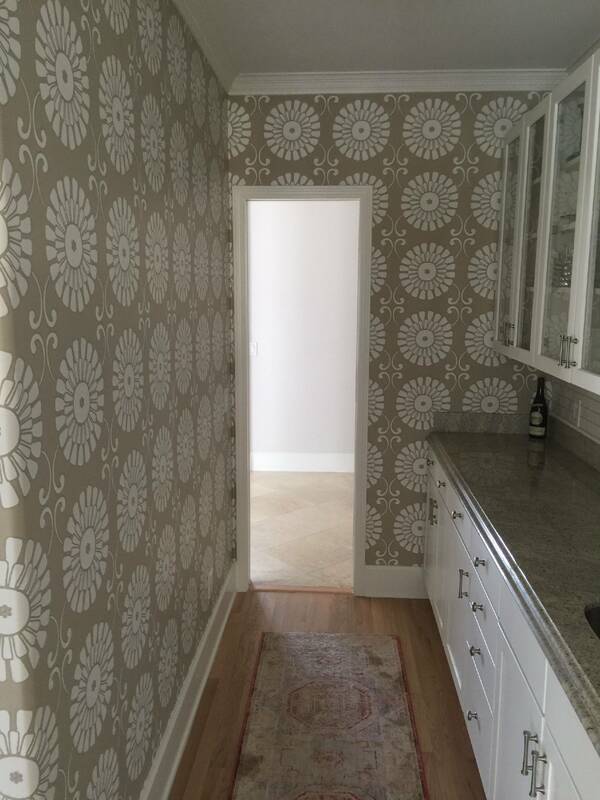 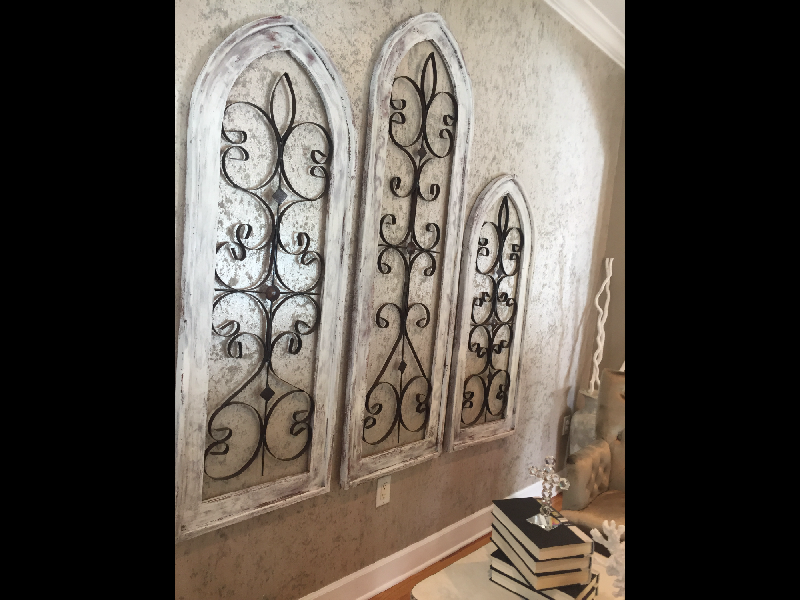 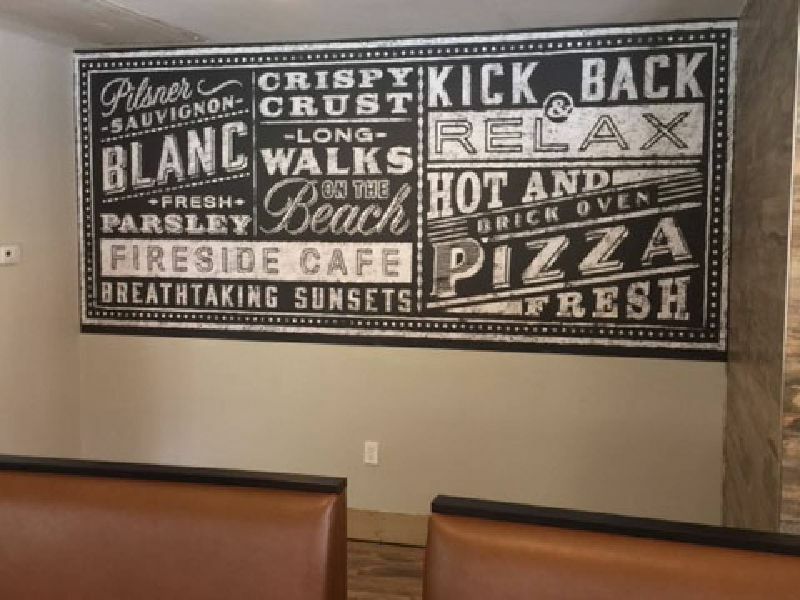 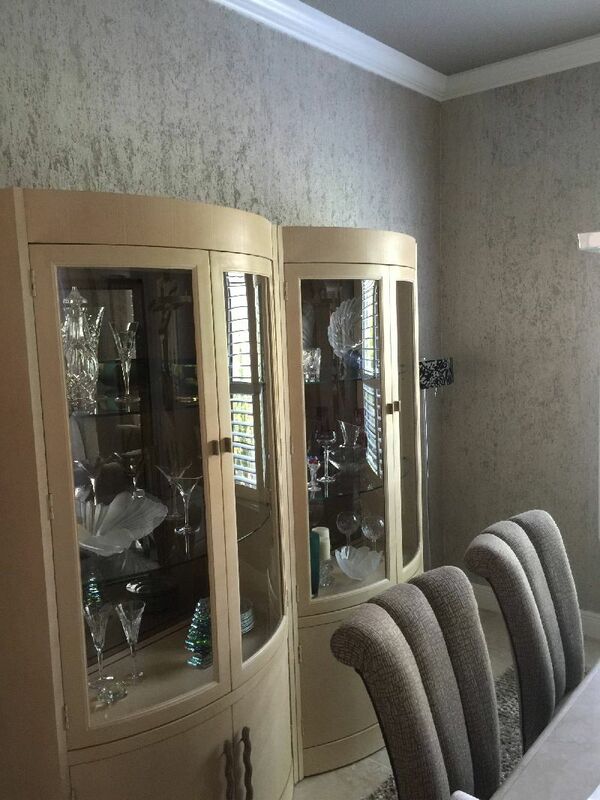 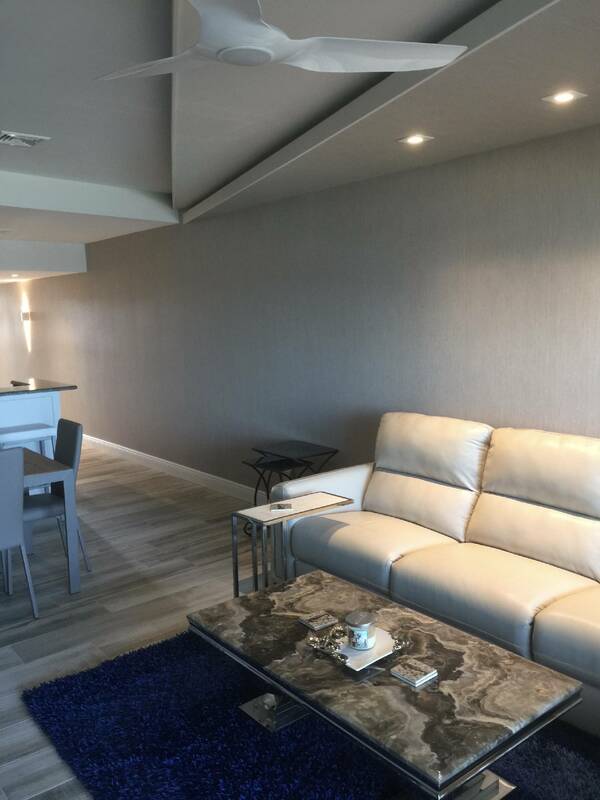 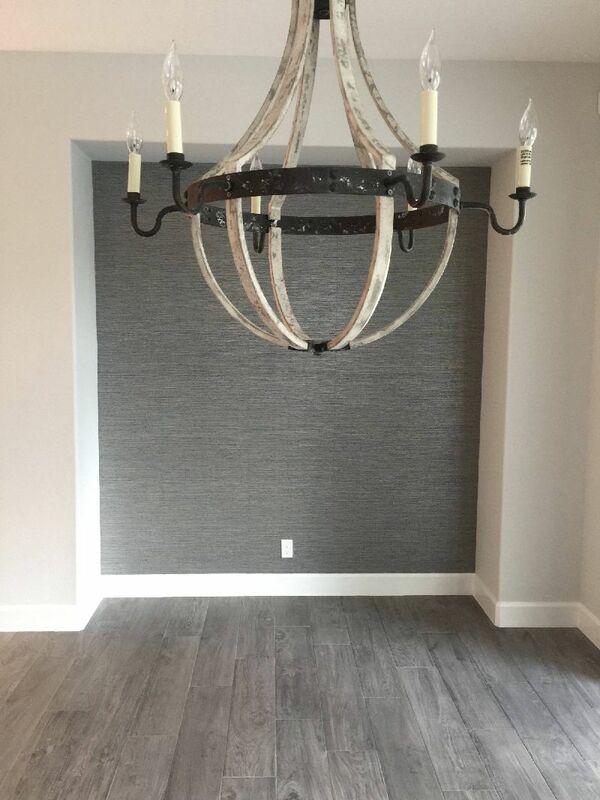 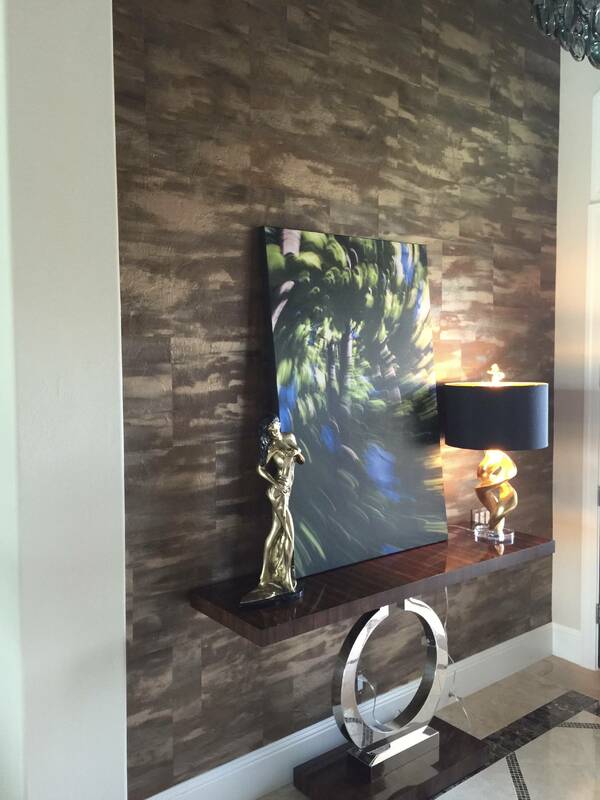 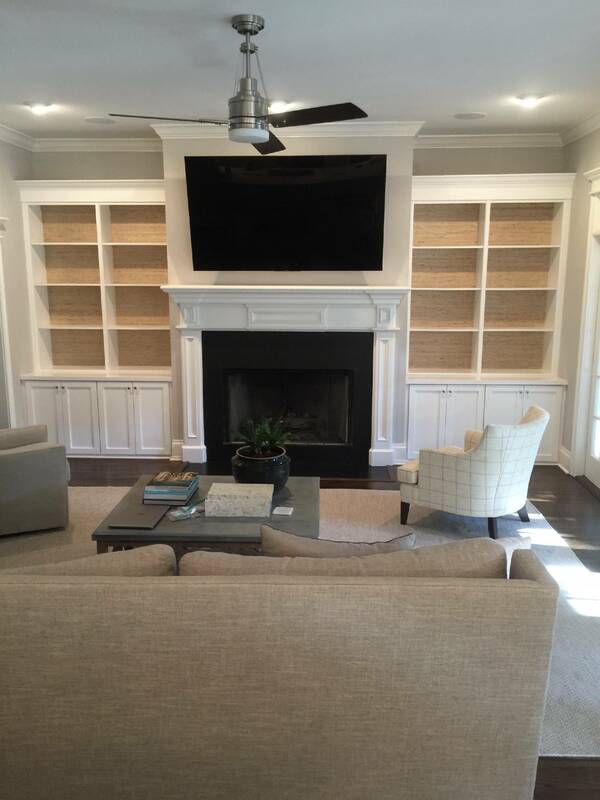 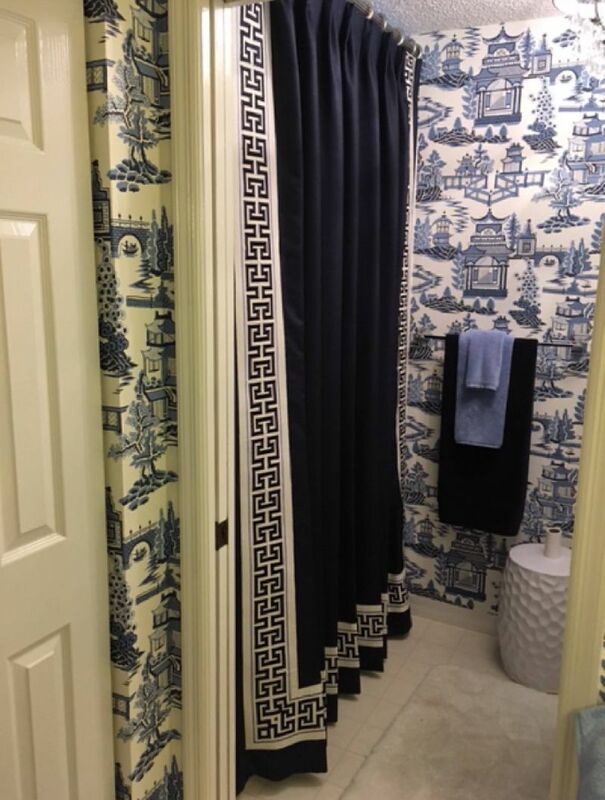 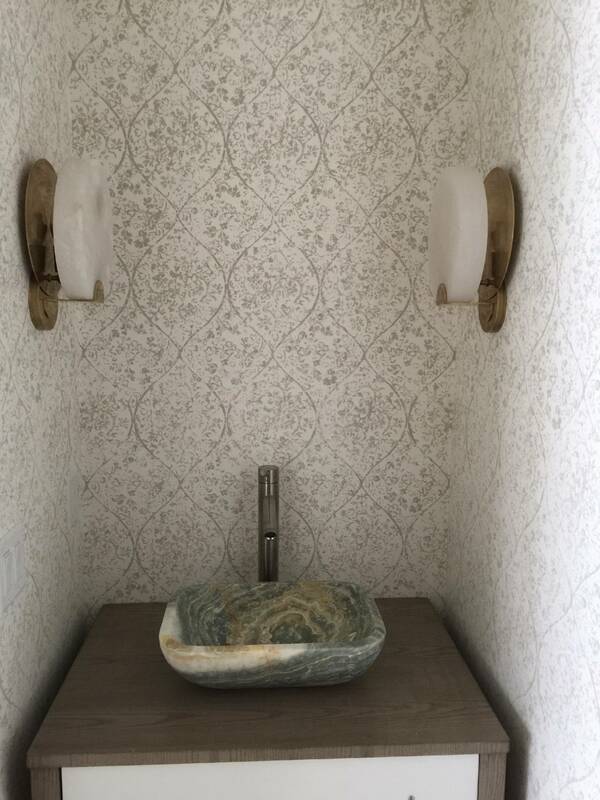 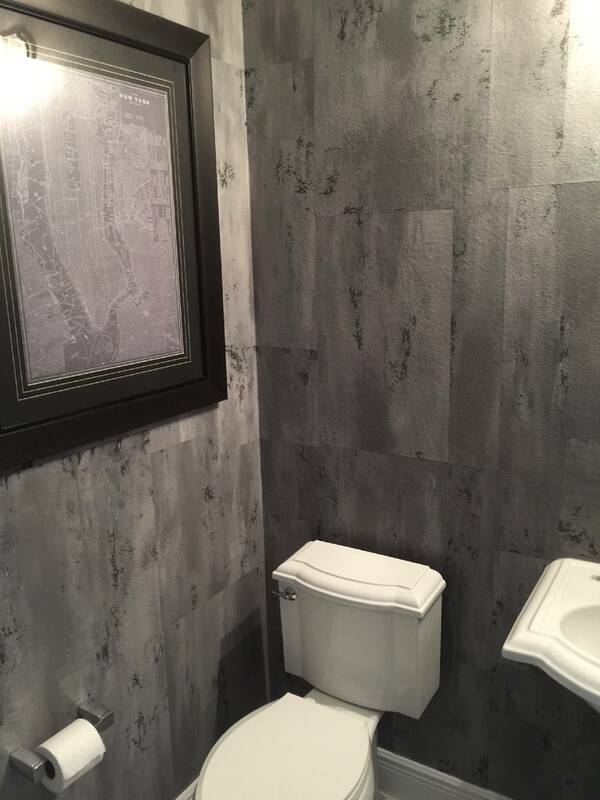 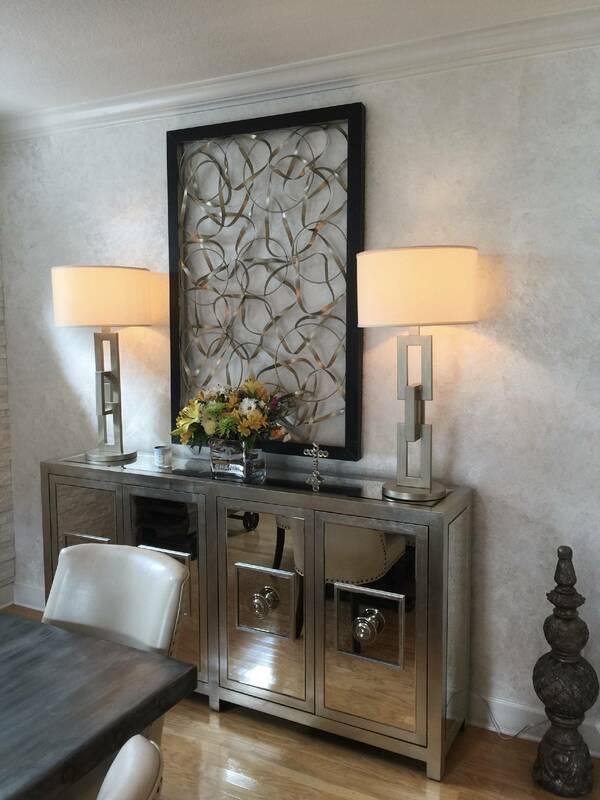 Larry Duval Wallcovering Service, LLC, Tampa Bay Area, FL has been providing quality workmanship in wall-paperhanging with a high standard of professionalism for 40 years. 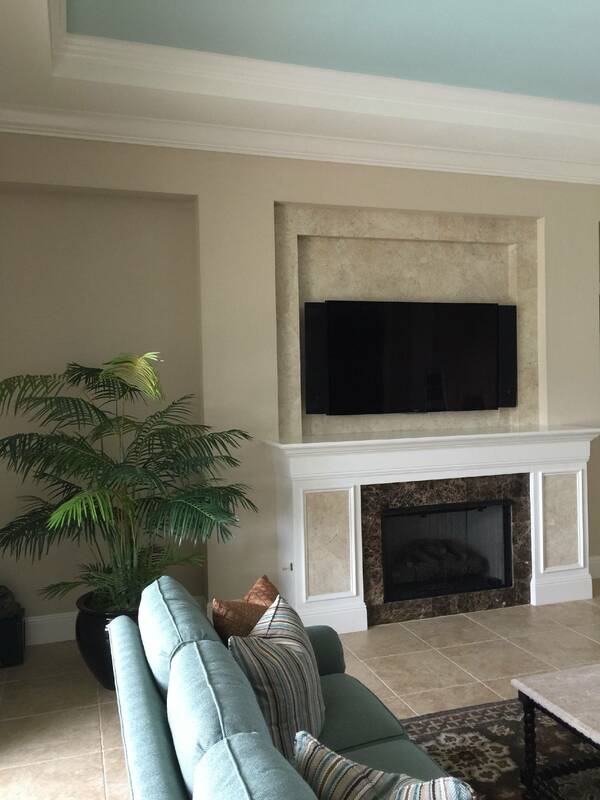 Larry maintains high standards through, experience, continuing education and trade associations. 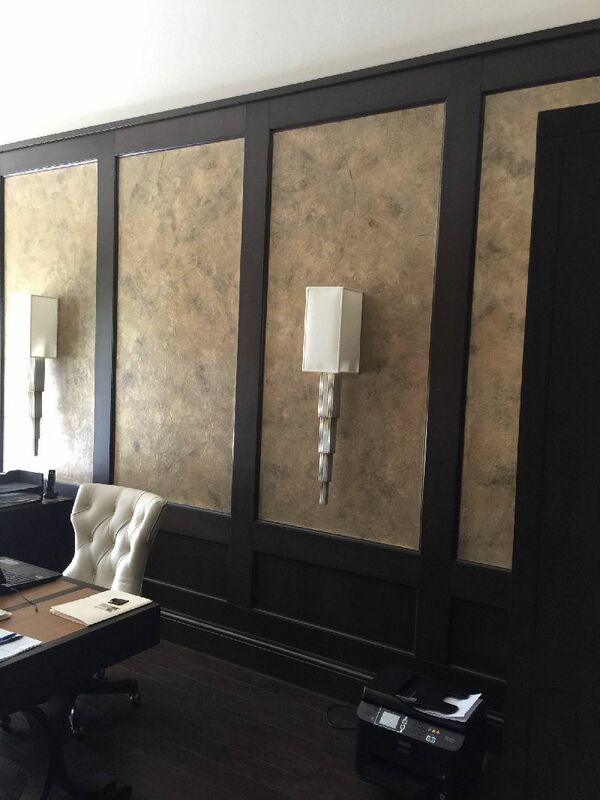 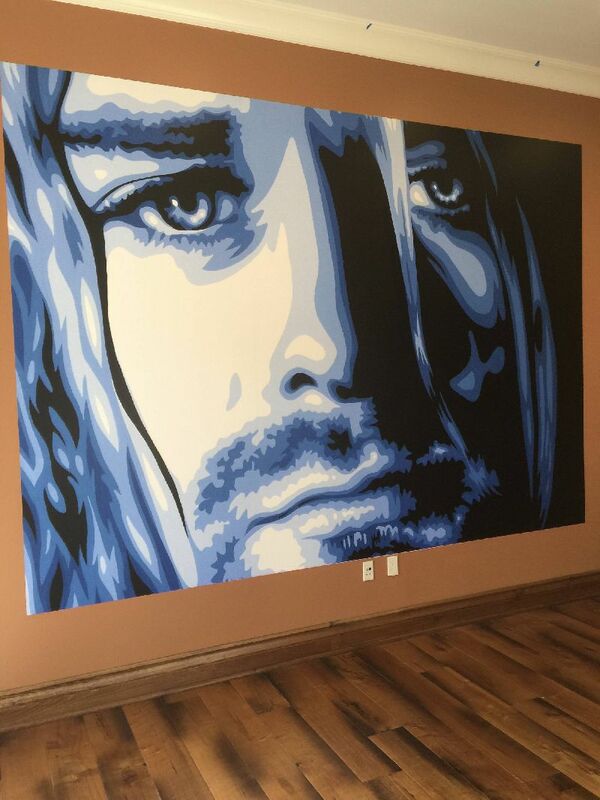 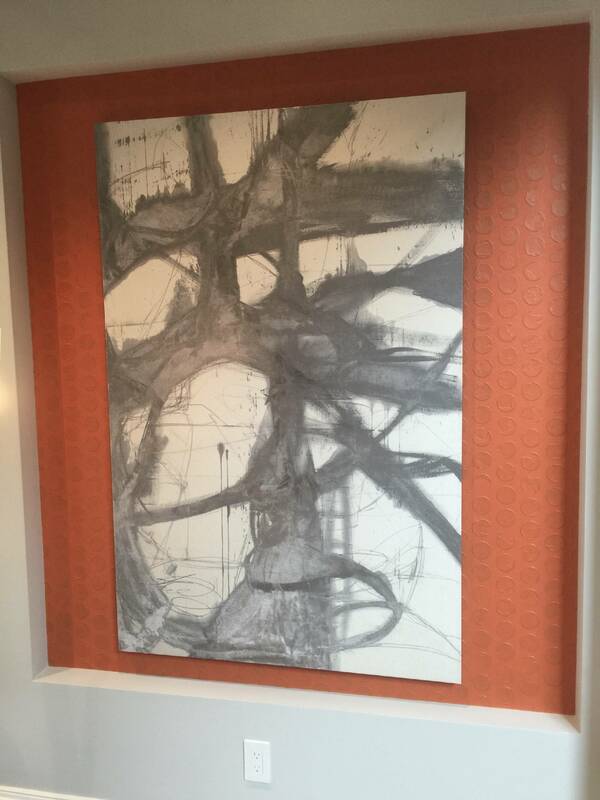 His knowledge in various wallcoverings, wallpapers, grasscloth, hand-painted wallcoverings, digital murals to name a few helps to provide current information to customers. 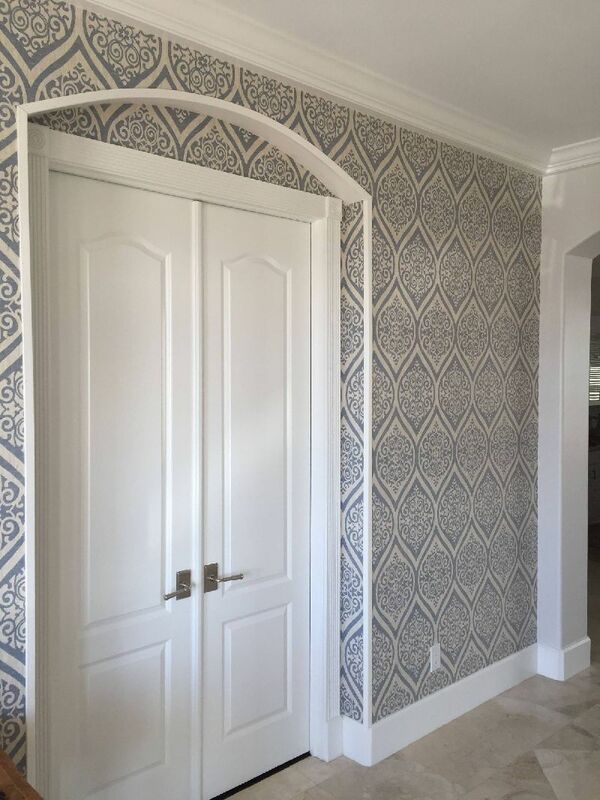 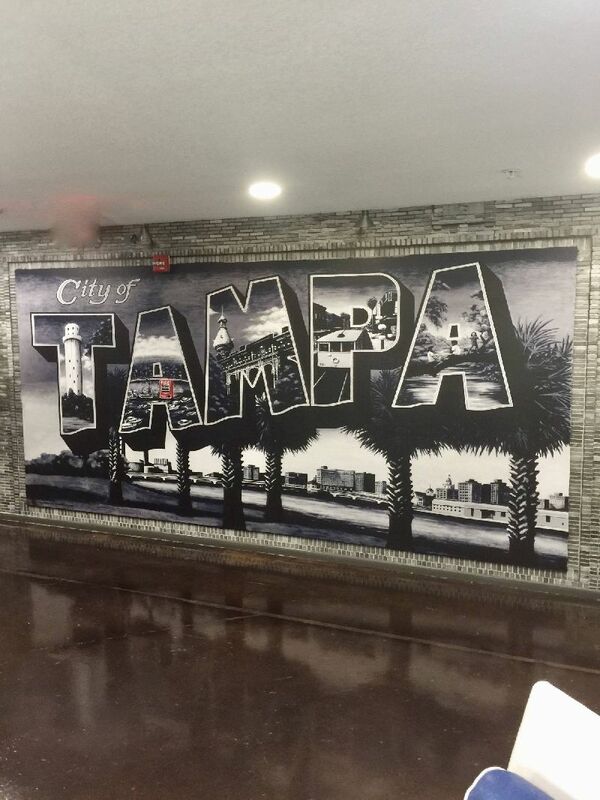 Another way Larry is involved within the wallcovering industry, is that he is a sales representative for Vahallan, Hand-Painted Wallcoverings in the Tampa Bay area, FL. 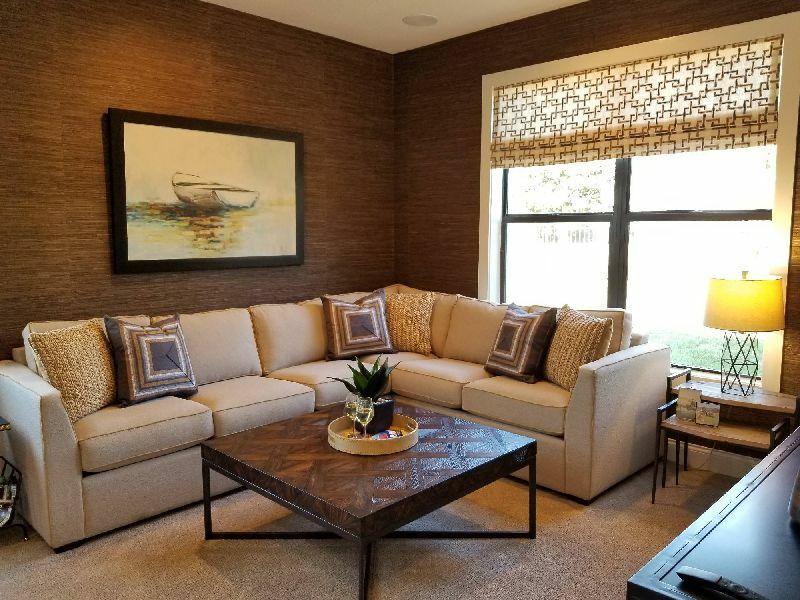 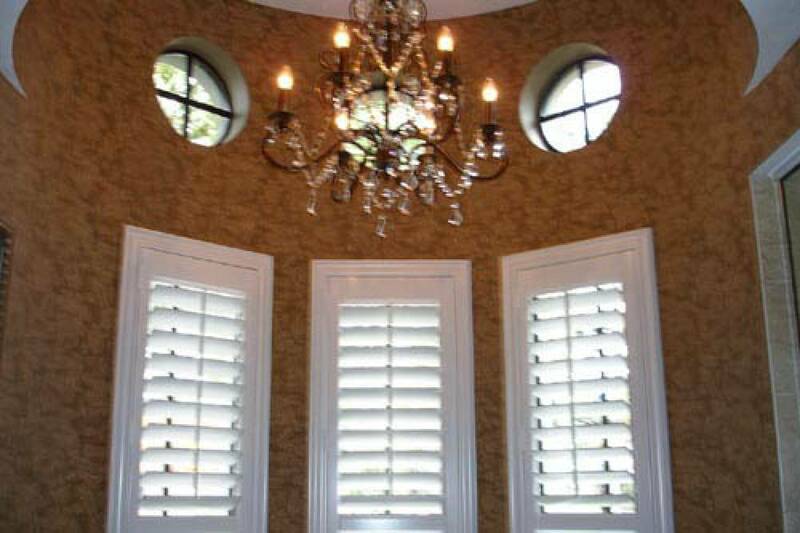 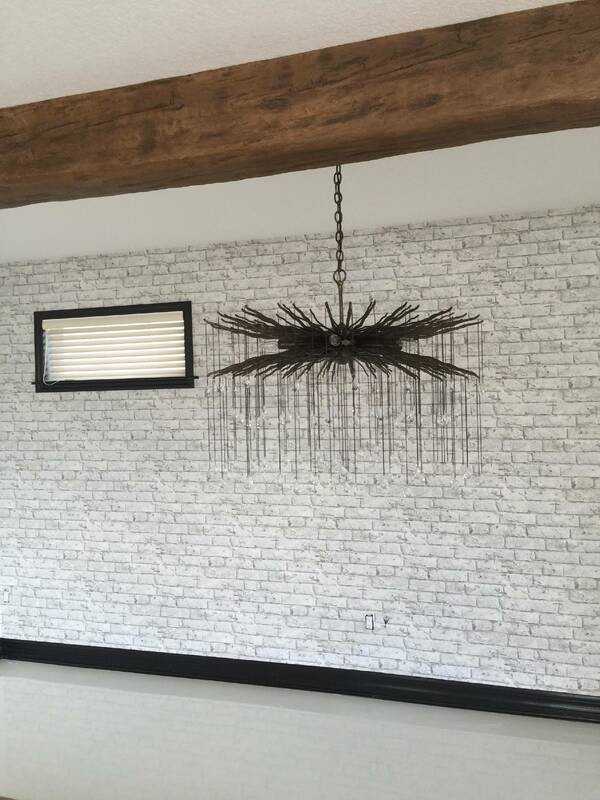 Customers, Interior Designers, and Custom Home Builders continue to express their appreciation for Larry's professionalism, dedication, installation skills, and his dependability! 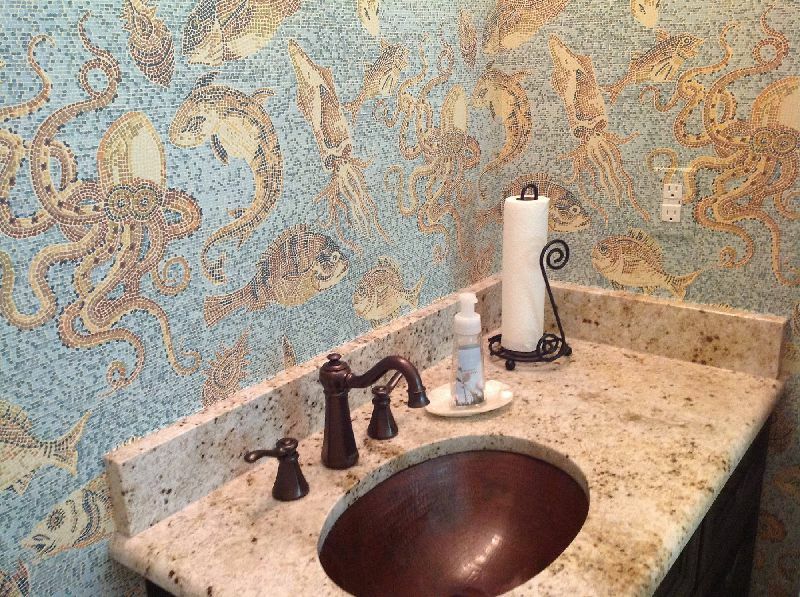 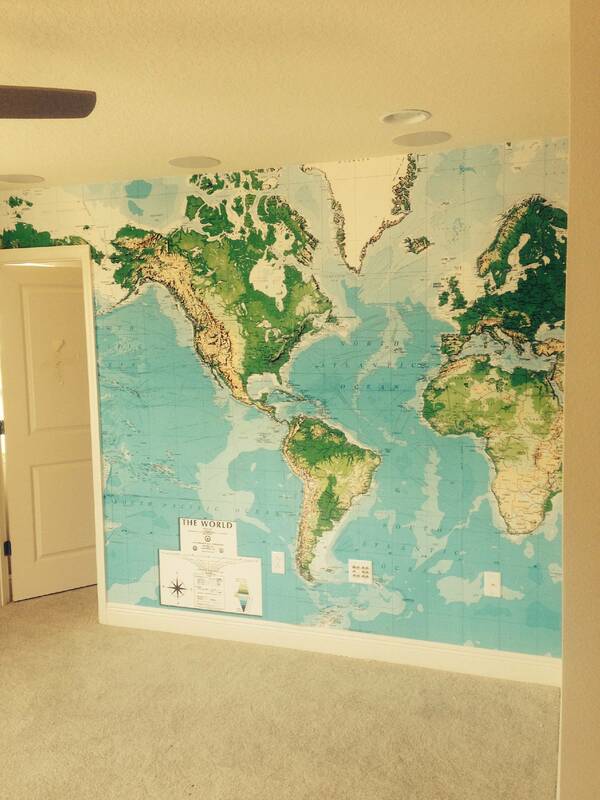 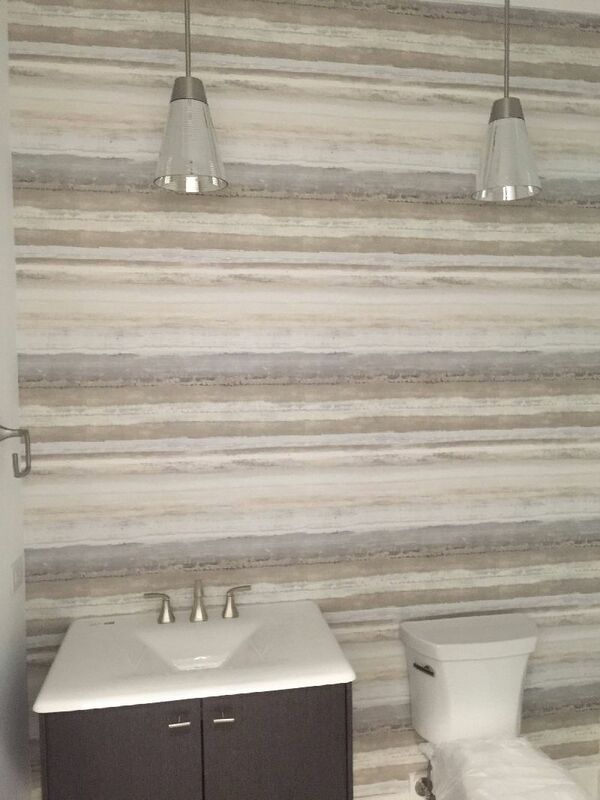 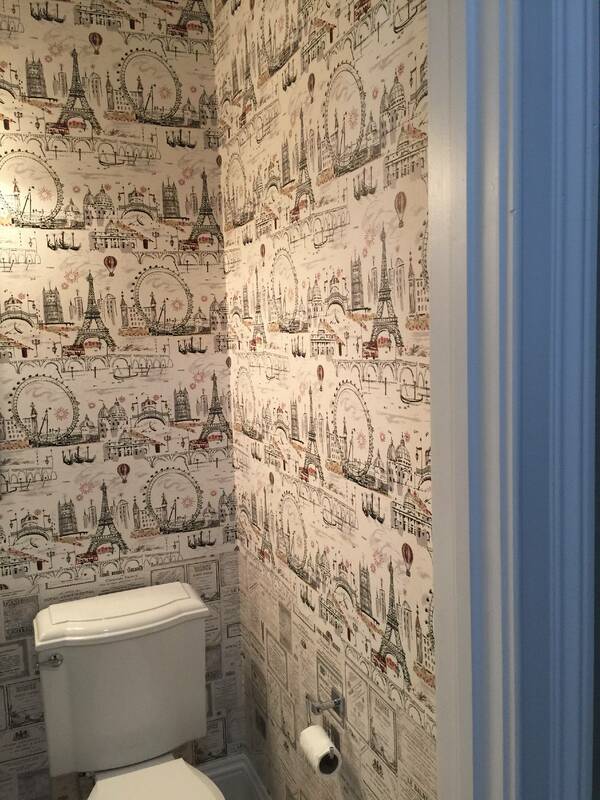 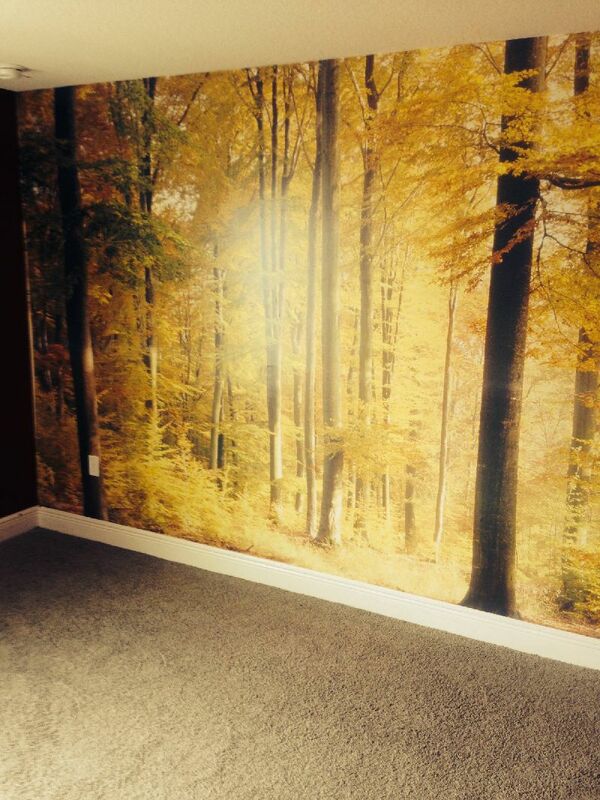 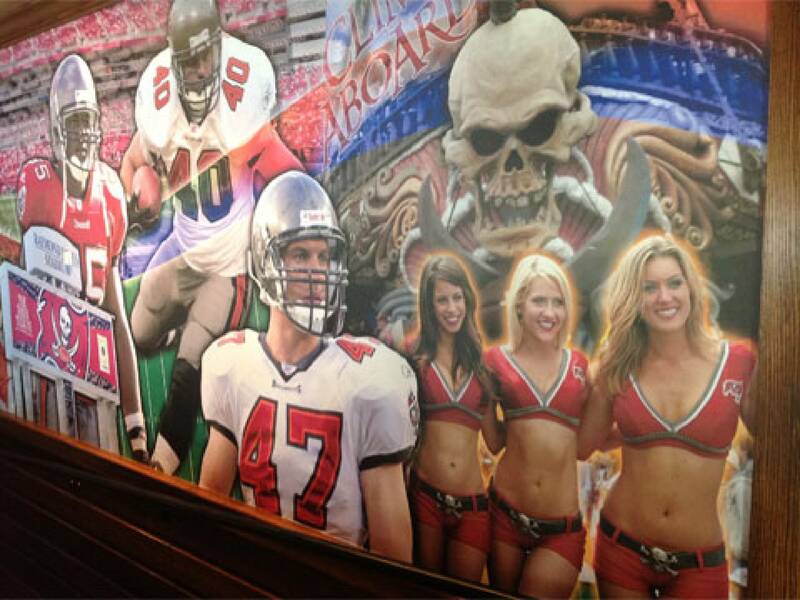 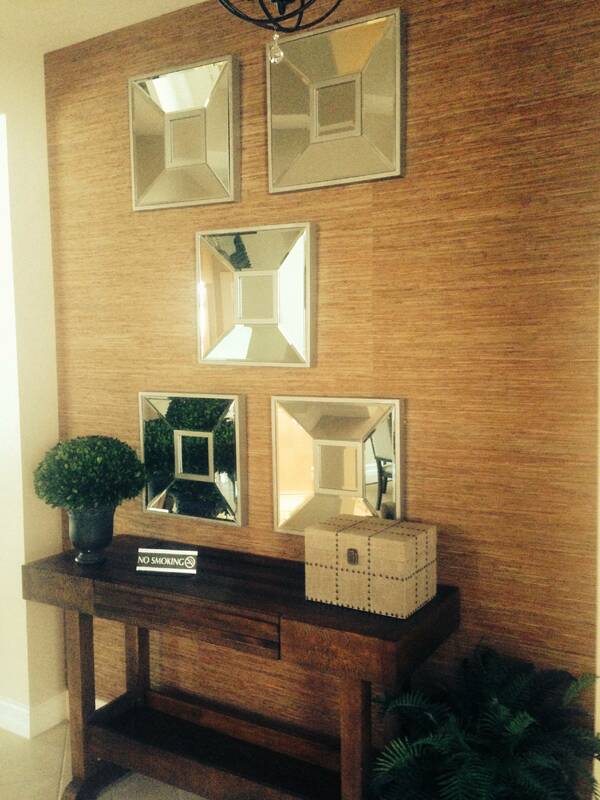 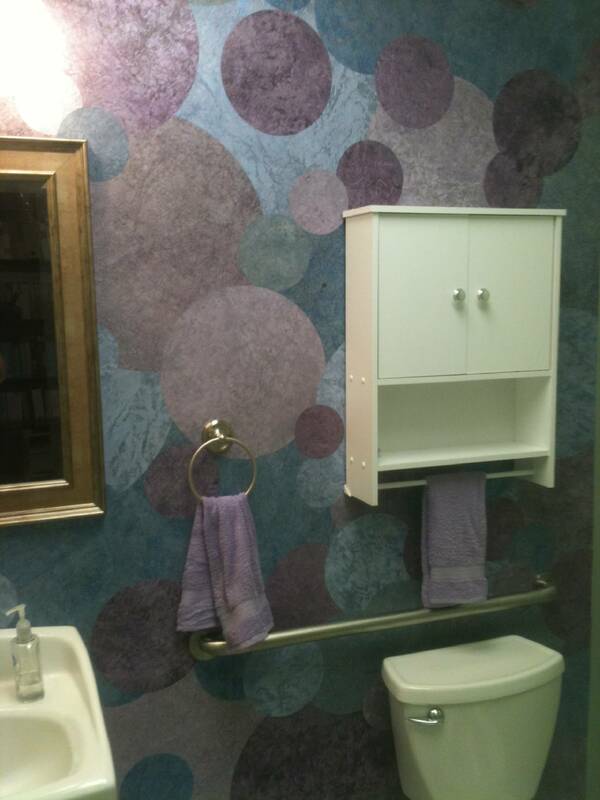 Wallpaper installation in Hillsborough, Pasco & Pinellas counties.